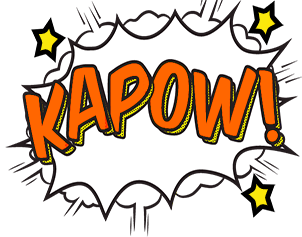 This Is How We "Role"
Play our Game Become a Superhero! Looking for your Veterinary College? Apply for a Grant to “Role” with Us! This program is supported by the Science Education Partnership Award (SEPA) program of the National Institute of General Medical Sciences (NIGMS) of the National Institutes of Health (NIH). Its contents are solely the responsibility of the authors and do not necessarily represent the official views of the NIH. What are your superpowers? How will you use them to keep people and their animals healthy? 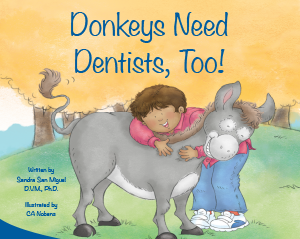 Explore how doctors and scientists use their superpowers to prevent and treat accidents, diseases, and other health challenges that people and their animals face. 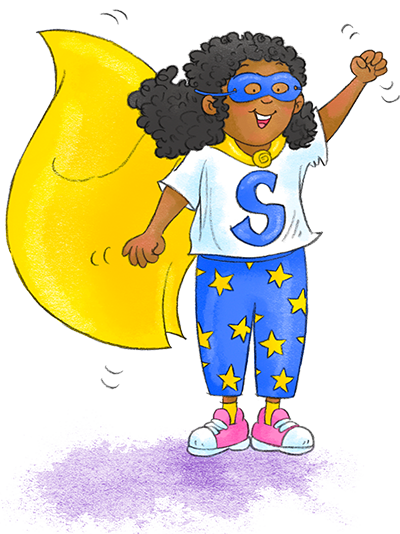 Learn about five superpowers that you already have and how you can get more superpowers to get your Healthy Animals! Healthy People! Certificate. Create an account or login to your existing account below. If you've forgotten your password, email us at pvmengaged@purdue.edu. 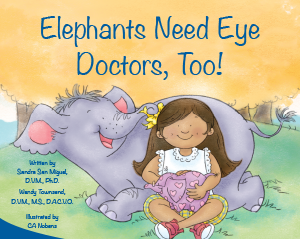 Elephants Need Eye Doctors, Too! 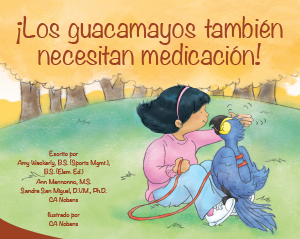 ¡Los guacamayos también necesitan medicación! 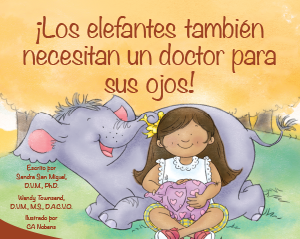 ¡Los elefantes también necesitan un doctor para sus ojos! 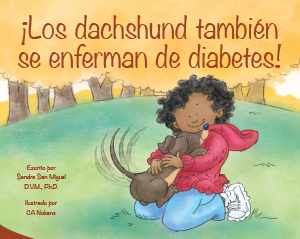 ¡Los dachshund también se enferman de diabetes! 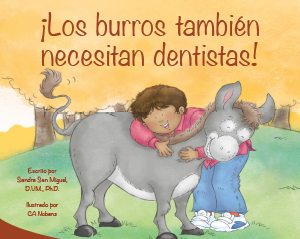 ¡Los burros también necesitan dentistas! Interested in purchasing a book? 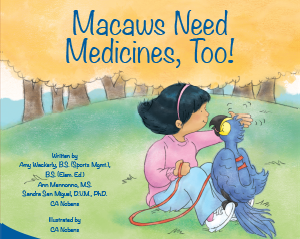 Print copies of books can be purchased at the Vet Shoppe, a veterinary student run partnership between the Indiana Animal Health Foundation and the Purdue University College of Veterinary Medicine. Proceeds from book sales will be used to distribute books to children participating in the This Is How We "Role" program. 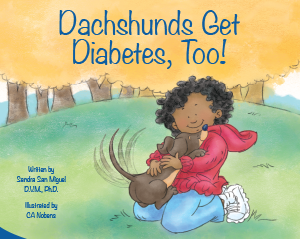 We provide fun and interactive science and math experiences to kids in grades K-4 who are educationally disadvantaged due to socioeconomic status, race, or ethnicity, with the long-term goal of diversifying the veterinarian-scientist workforce. Click here learn more about us. Vet Team "Role" With Us! Start a Program at your veterinary college! 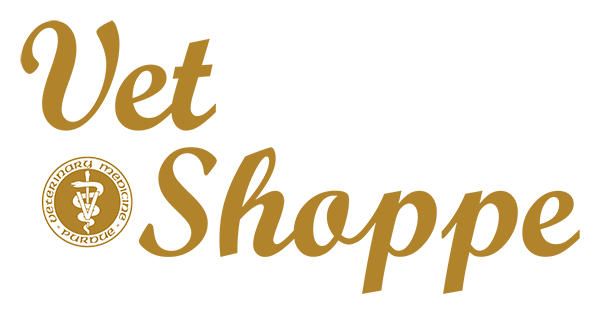 See our 2019 Grant Application and Submission Information Applications are due: April 15, 2019. Are you a veterinary professional? Click here if you are interested in joining our team to deliver our curriculum to kindergartners through fourth grade students in your area.